Dodi Stone™ quartz alternative by Belstone: Belstone’s newest stone, Dodi, is similar to engineered quartz in look and durability. But, this fabricated stone is far more cost effective and known for its sustainability. 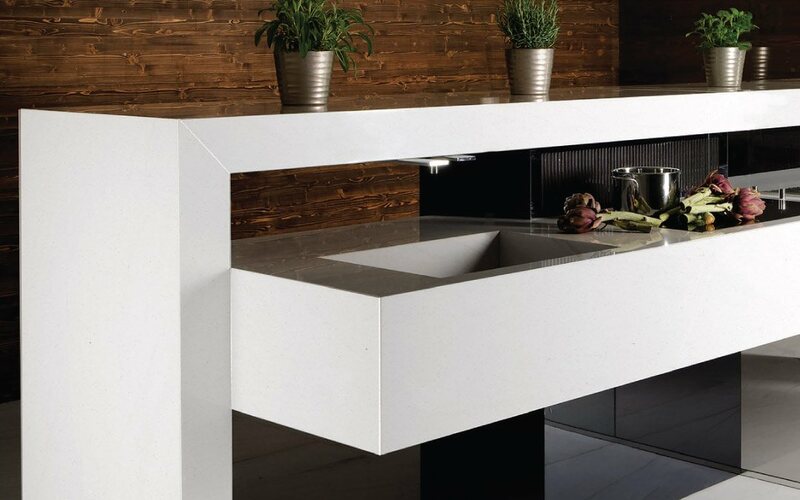 With the worries about new taxes and tariffs on quartz, Dodi offers a way to avoid extra expense and offers your clients a beautiful, 93% post-consumer recycled material stone that helps meet their sustainability goals while also delivering lasting beauty. Learn more about this affordable, new product at Belstone’s website.